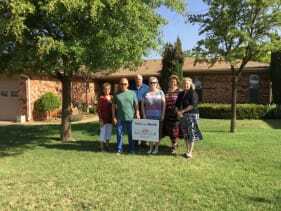 The Keep Levelland Beautiful Sub Committee for beautification has implemented recognition of improvements in the community awards for residents and businesses. 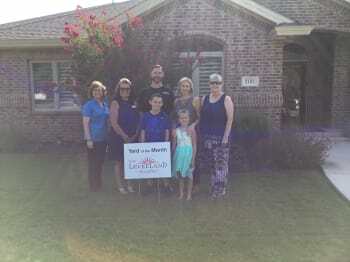 We are pleased to announce the creation of the Yard of the Month award program to show their appreciation and to recognize those homeowners and businesses who demonstrate a superior effort in maintaining their property, and who, as a result, positively contribute to the overall appearance to Keep Levelland Beautiful. The program will award its first winner on July 20th, 2017. 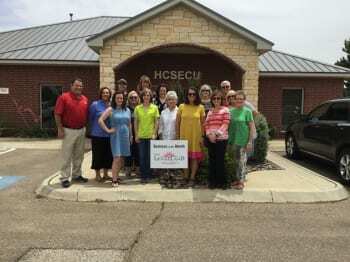 The program will award monthly winners during the months of April through September for landscaping, and for holiday decorations in the months of October (Halloween) and December (Christmas). 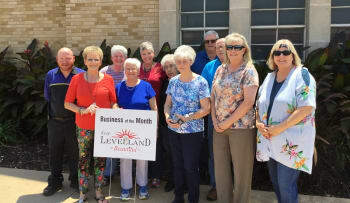 Each monthly winner will receive special recognition on the Keep Levelland Beautiful and the Chamber of Commerce website and in the Chamber of Commerce Newsletter. Judging for the award will be provided by an independent representative of the committee, who will be different each month to make picking fair. Landscaping awards will be presented for the months of April through September. Awards for best Fall/ Halloween decorations will be presented in October and best holiday decorations will be presented in December. The award term lasts from the first day to the last day of a calendar month. The same property cannot receive more than one award in the same rolling 12 month calendar period. 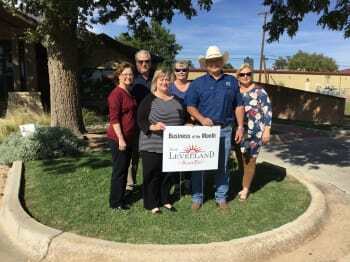 The property of all current residents and businesses of Levelland, both owner-occupied and rental, are automatically eligible to participate in the program, including those homeowners involved in the governance of Levelland. The upkeep of the yard can reflect the efforts of the residents or business themselves or that of a professional landscaper. 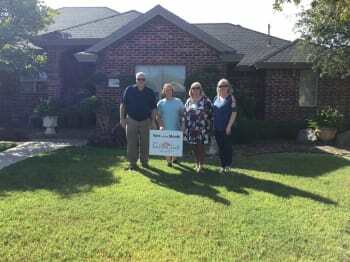 During their reign as Yard of the Month, winners are expected to maintain their yard in the same manner that allowed them to win the title. Yard of the Month candidates for landscaping are judged solely on the exterior appearance of their property as viewed from the street. Yards will be judged on neatness, landscaping, and color. 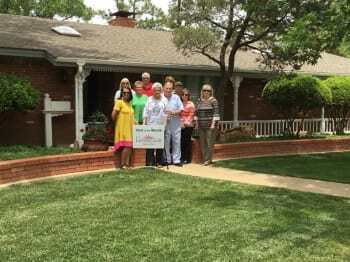 Overall appearance and factors include, but are not limited to, tidiness and neatness of the front and side yards, pruned and trimmed trees and shrubs, edged and defined lawns, borders and flower beds, and a visually appealing façade. Lawn: Healthy grass with no bare spots or excessive weeds. Grass shall be mowed and edged, and grass around foundations and fences shall be trimmed. Landscape and Flower Beds: Beds weeded, mulched and edged. Trees and shrubs pruned. 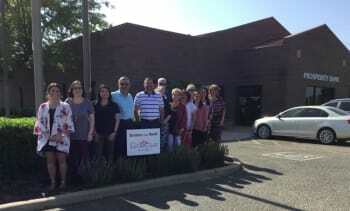 Efforts made to improve upon builder landscaping, including the inclusion of color and the installation of new flowers, trees, and shrubs. Walkways and Driveways: Walkways and driveways shall be clean. Walkways, driveways and curbs shall be edged and free of debris and dirt. Aesthetics: The use of originality and creativity to create an inviting front entryway and a positive overall look to the landscaping and curb appeal. Formal or informal, use of color and textures, garden art, hanging baskets and pots. Yard of the Month candidates for decorative awards are judged solely on the exterior appearance of their property as viewed from the street. General maintenance and upkeep of the yard and home is included in the judging. Overall appearance, tastefulness, creativity, decorating in the “spirit of the holiday”, and a visually appealing façade are considered. October: The Yard of the Month award for October will be judged on the house with the best Fall/ Halloween decorations. Spooks, goblins, black cats, and pumpkins are all in order. Lights and animation are a plus. Judging will take place during the 3rd week of October. December: The Yard of the Month award for December will be judged on the house with the best Christmas decorations. Theme, creativity and originality in ornamental lighting and decorations will be considered, as will daylight and evening display. Judging will take place during the 2nd week of December.